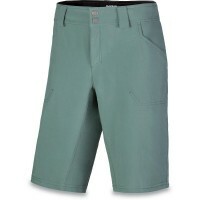 Dakine Cadence Short is specially designed for sporty mountain bikers and comes with padded inner pant. The classic cut of the mountain bike pants by Dakine fits to even the upbeat jersey and is easy zeitos. Thanks four-way stretch fabric is the stuff of shorts very flexible while DWR® Imprägnierun g ensures that raindrops and dirt simply roll off the surface can. 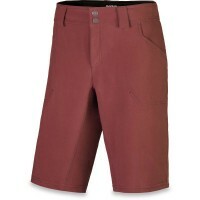 Customer evaluation for "Dakine Cadence Short With Liner Short Bike Short Amethyst"